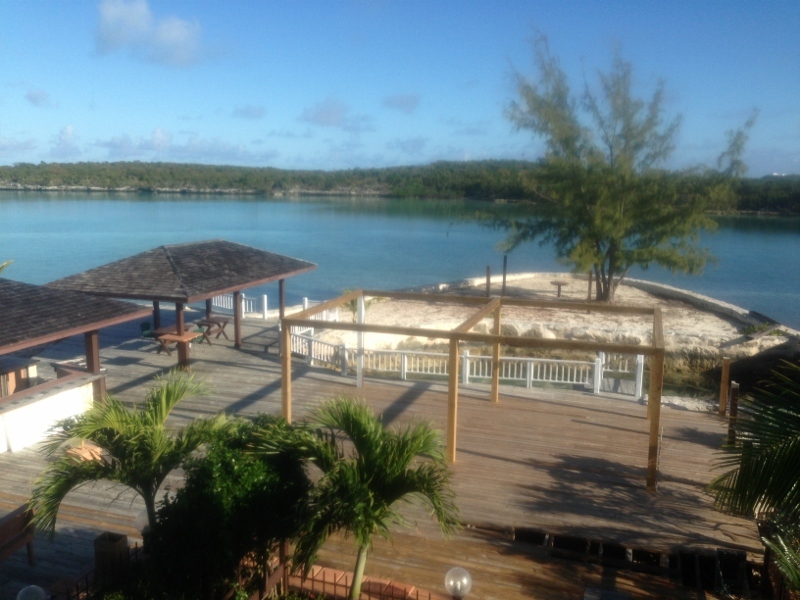 Turquoise Cay Boutique Hotel, located on the beautiful island of Exuma, Bahamas, is the place to be alive. Come July of this summer, you’ll be able to indulge in this unforgettable experience and host your Bahamas wedding at this gem. 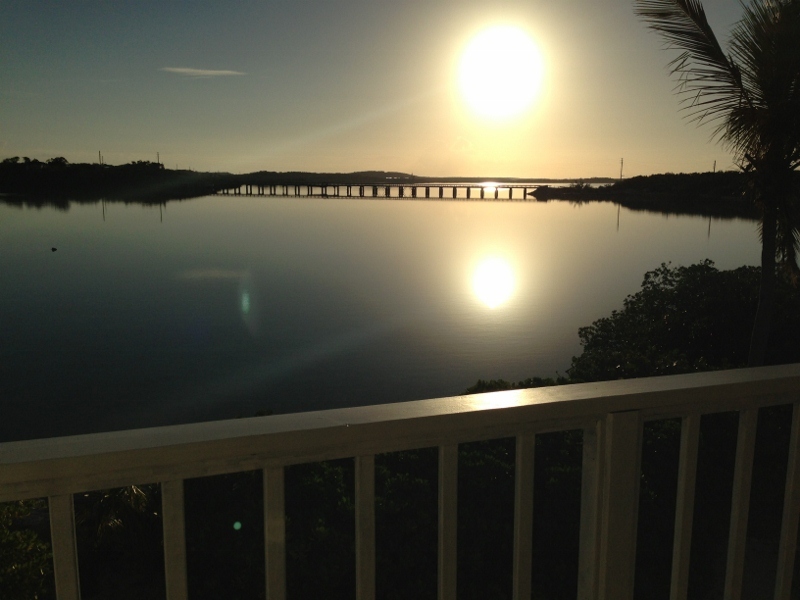 The hotel concentrates on one of the best views and energies of Exuma. This privileged enclave is designed to ensure that you feel at home while you’re living an unforgettable experience with all your senses. It offers you and your wedding guests a chance of a lifetime to discover paradise. Georgetown International Airport affords you the opportunity to disconnect from your daily lives and flee to the Exuma paradise, Turquoise Boutique Hotel. Non-stop flights from South Florida, Atlanta, Toronto, Haiti, Nassau and Panama conveniently get you there; private flights from all over are welcome. 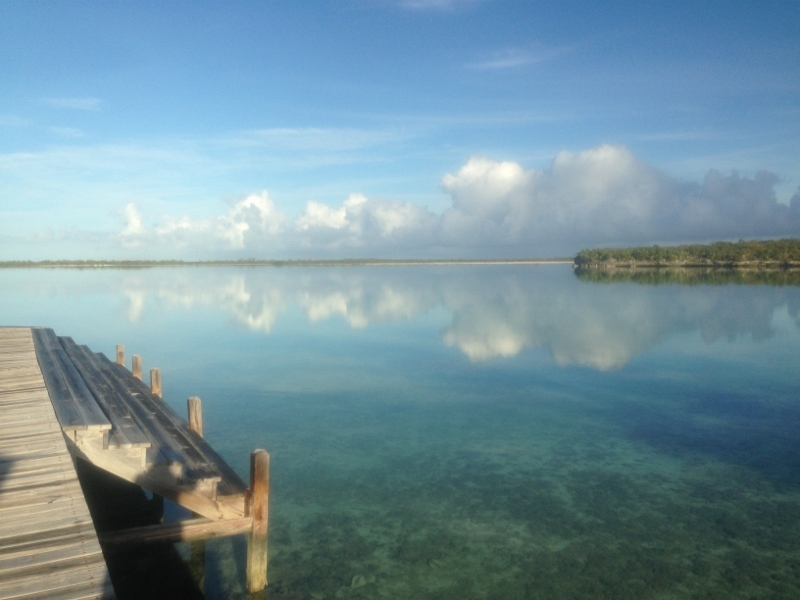 Exuma has several marinas that you can reach by ferry or your own private yacht. Marinas, by agreement, offer hotel guests a more personal and exclusive service. Turquoise Boutique Hotel offers its guests a shuttle service from airport or marinas. To feel the experience, Turquoise Cay Boutique Hotel offers your Bahamas destination wedding guests the opportunity to feel at home, providing eight rooms comfortable, relaxing and equipped to meet your needs. Enjoying an apple TV and I-home, choose between different types of pillows, relax watching the sunrise from your balcony or using amenities of La source by Crabtree and Evelyn, are some of the benefits that draws you to the hotel’s rooms. Live the experience tasting the flavors from… 180 Degrees. Located on the first floor, surrounded by 180 degree views of the sea, this restaurant offers each tables beautiful views. It has a gourmet menu designed by Jose Saenz based on international cuisine with the best service and quality of the island for your Bahama wedding. Host your intimate wedding for up to 25 guests at the beautiful Turquoise Boutique Hotel. Contact us today to reserve your Fall 2013 or 2014 Bahamas Wedding at Turquoise Cay, Exuma, Bahamas.